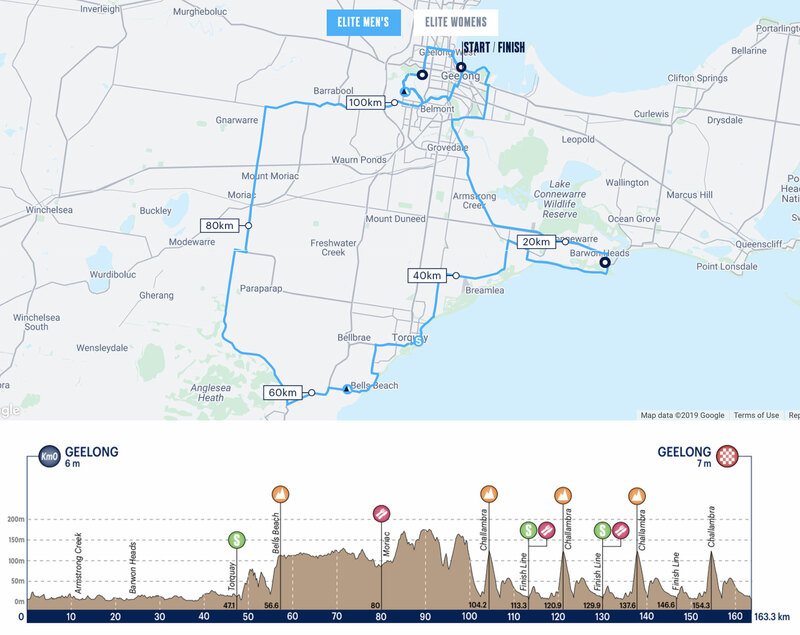 The WorldTour Elite Men face 163.3 kilometres, and like the Elite Women, they will start and finish on the Geelong Waterfront. The riders will set off on a large loop towards Barwon Heads, where they will then fight out the first intermediate Mapei Sprint at Torquay. The remaining two intermediate sprints coming at the first and second time across the start-finish line. Four Subaru KOMs line the road, the first at Bells Beach followed by the first three times up Challambra Cresent. In total, the riders will tackle the 810 metre (9.8%) Challambra Crescent four times, enough to create large problems for the fast men. A fast run in will provide the chance for those in the front to keep the sprinters at bay after the climbs. Cooperation between the climbers in the run into Geelong has often been a problem, however. Defending Cadel Evans Great Ocean Road winner, Jay McCarthy has shown that he performs on the Geelong circuit. He suits the race, and the team will back him for another shot a victory. He was the first Australian winner of the race, and he may just make it two times in a row. The Italian champion was second here last year, coming home like a run-away train in the final 300 metres. He went on to have his most successful season ever in 2018. Viviani arrives here in great condition. 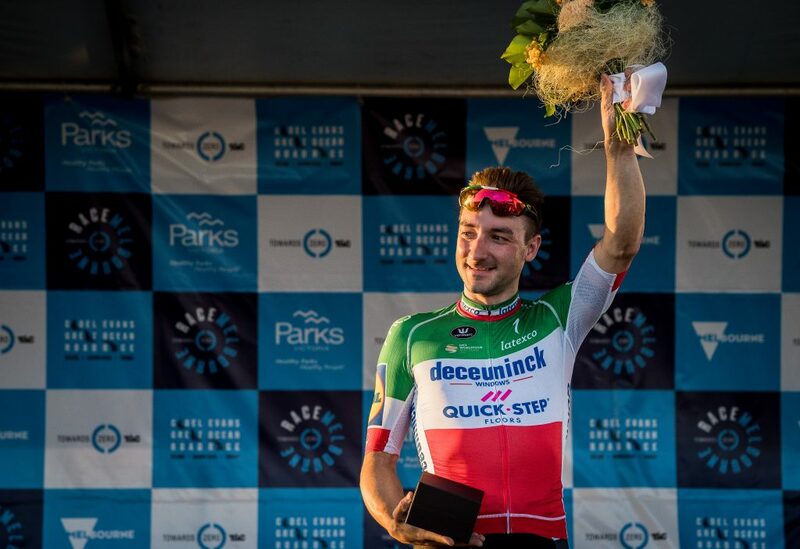 He won the individual Sprint Classification on Thursday’s Towards Zero Race Melbourne, and if he can drag himself over the Subaru Challambra KOM four times, it’s hard to see anyone beating the 29 year-old. Impey comes into the Cadel Evans Great Ocean Road race in career-best form. Fresh off the back of winning the Tour Down Under overall last week, the South African champion who was third here last year comes in as a warm favourite. We saw his climbing qualities already this year, so expect him to bounce over the Subaru Challambra KOM with most of the favourites. It’s hard to see any sprinters make it to the finish without Impey, so should the race play out in the favour of the fast men, Impey will be there with bells on. Valgren is quickly turning into the one-day racing king. It’s a course that suits those who like to take the bull by the horns, and Valgren fits that description. In 2018 he won Omloop Het Nieuwsblad and Amstel Gold Race, and finished fourth in the Tour of Flanders. He also animated the last lap of the 2018 UCI Road World Championships Elite Mens Road Race. Watch out for him in the closing laps in Geelong. Porte is the best climber here. He needs the four local loops to be ridden fast and hard, to zap the legs of the fast men that can climb such as Daryl Impey. He proved that his condition is unreal in Adelaide, and he will be looking to put that form on display here in Geelong. Porte would need to come in solo to be able to take the victory. He was superb at Tour Down Under, fighting out for the win most days. He is quick, he can climb well, and with his wealth of experience, he is tactically sound. These are all attributes that are key to win in Geelong. The Spaniard is now 35 years old, but he has been riding the Australian summer like he is 25. A real danger man if a group of 10-15 comes to the finish and he is there. 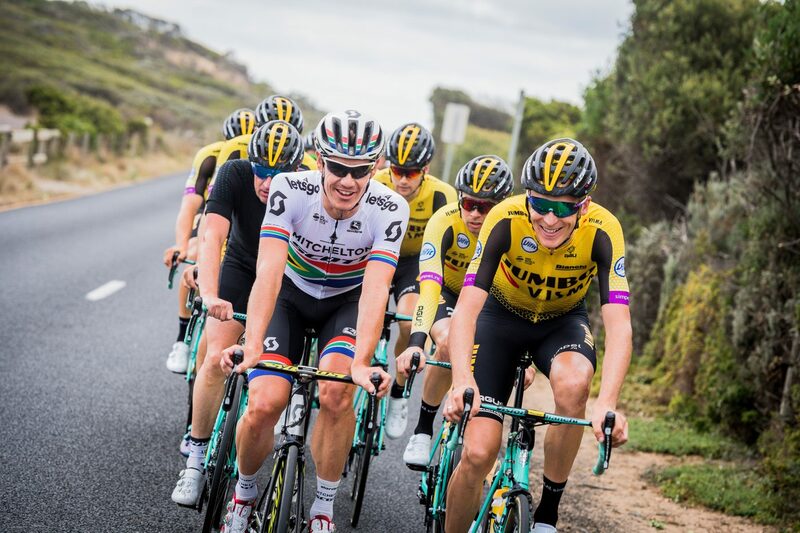 Others: Caleb Ewan (Mitchelton-SCOTT), Jasper Philipsen (UAE Team Emirates), Chris Hamilton (Team Sunweb), Wout Poels (Team Sky), Diego Ulissi (UAE Team Emirates), Michael Woods (EF Education First), George Bennett (Team Jumbo-Visma), Michael Freiberg (Australian National Team). 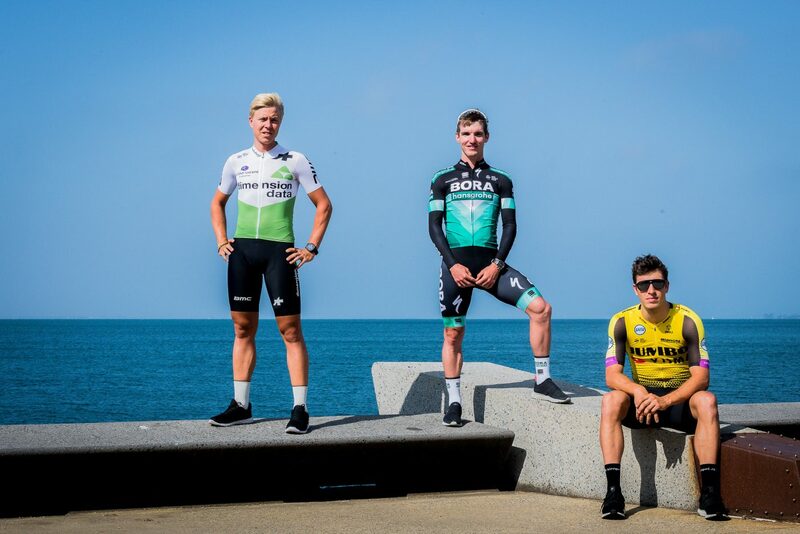 Expect to see a breakaway group go early, with the KordaMentha Australian National Team represented in it. Slight winds will cause some nervous moments, as the riders make their way along the coastline after Torquay. A large split seems unlikely, given the forecast. The pace will be ramped up as the riders approach the local laps around Geelong. The break will be absorbed and the race will be on after the riders pass the start finish line for the first time. Those outside favourites will be looking to roll the dice the first few times over Subaru Challambra KOM, looking to catch out the big favourites. 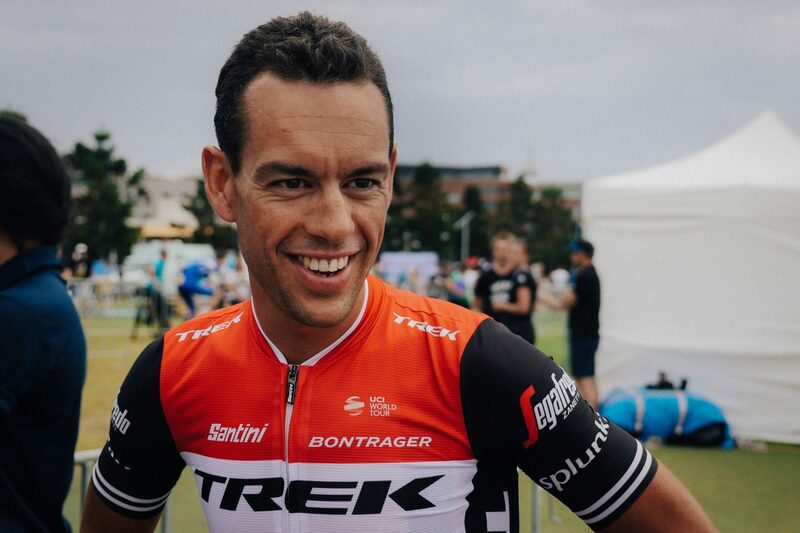 It will be a battle the last time up the Subaru Challambra KOM with the climbing favourites like Porte and Poels looking to gap the quick men. It will all come back together with a 20-30 man sprint taking place on the waterfront in Geelong.